Terence Crawford enters this fight with a 32-0 record that includes 23 knockouts. This will be Crawford’s sixth fight since 2016, and he’s coming off a August win over Julius Indongo. This was one of Crawford's easier wins of his career, as he produced a third round knockout in front of his home fans of Nebraska. Jeff Horn enters this fight with a 18-0-1 record that includes 12 knockouts. This will be Horn’s sixth fight since 2016, and he’s coming off a December win over Gary Corcoran. 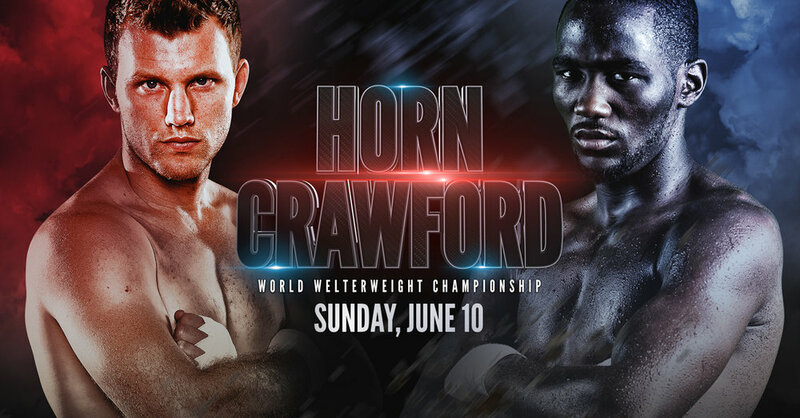 Horn had an impressive 11th round knockout, and now he looks for the biggest win of his career to prove to critics he’s the real deal.